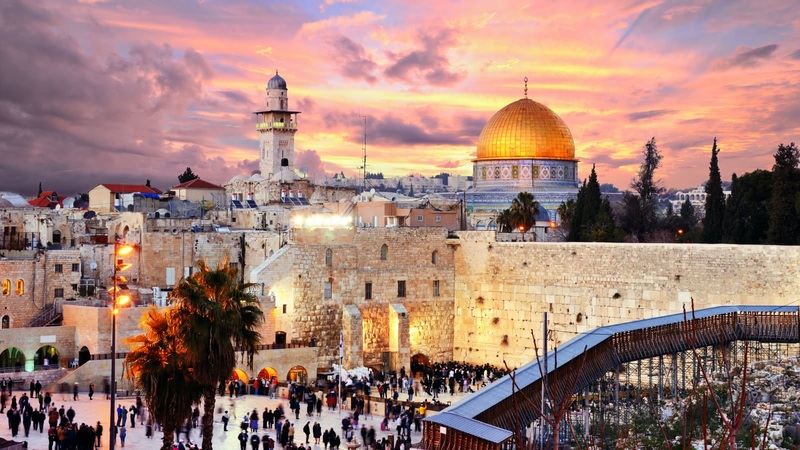 Taking in views of once-in-a-lifetime major landmarks like the Western (Wailing) Wall, the Church of the Holy Sepulcher and the Dome of the Rock, your licensed local guide will show you all of Jerusalem’s major sites. You will see incredible rooftop views and narrow twisted streets. You will trace Jerusalem’s Roman high street and soak up the smells and sounds of the Old City market. 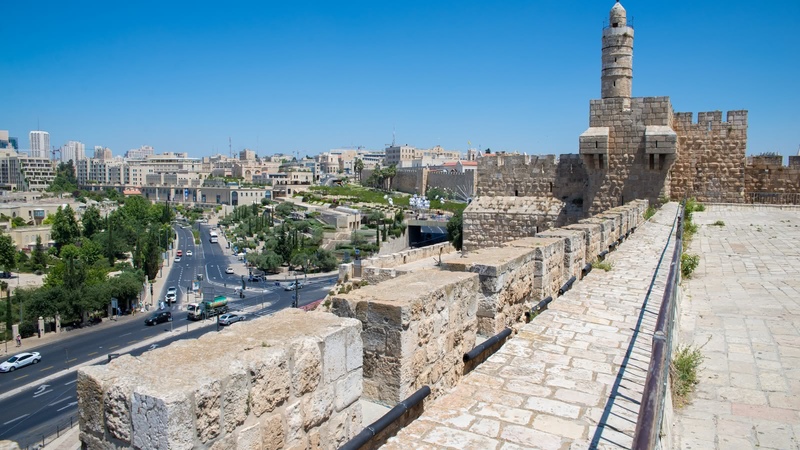 Your 2-hour free Jerusalem walking tour starts every day just outside the famous Jaffa Gate and finishes close to the meeting point. 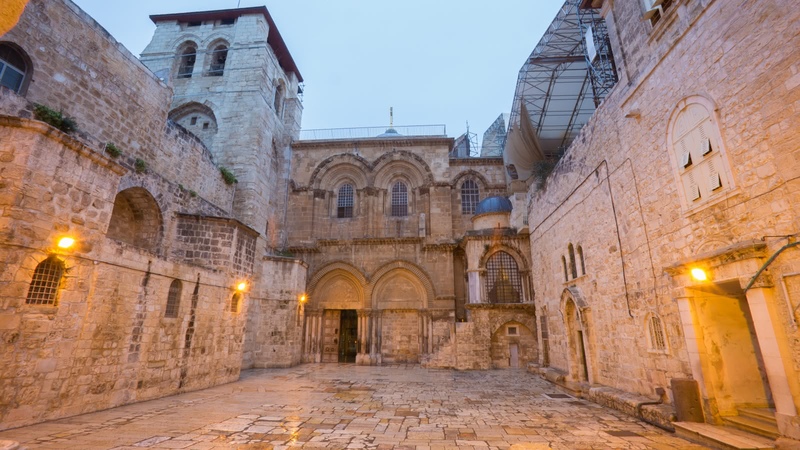 The FREE tour of Jerusalem takes in all four of the Old City’s quarters – Jewish, Muslim, Christian and Armenian. 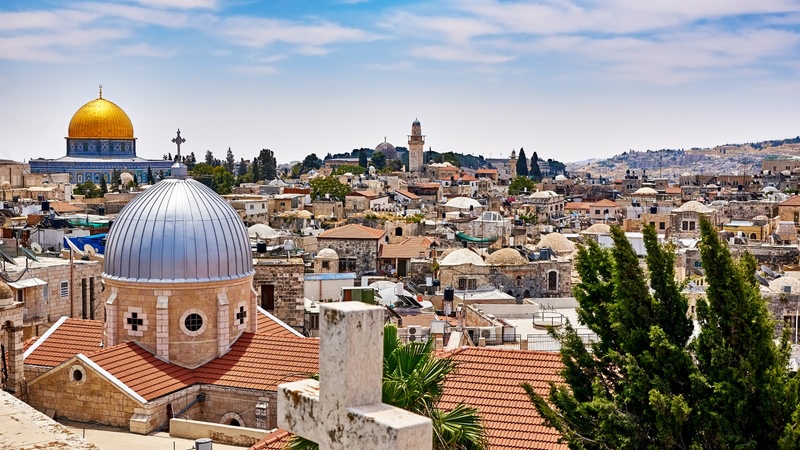 No matter what you believe, you can’t help but be moved by world-famous sites like David’s Citadel, the Hurva (ruined) Synagogue, and unbelievable views of the Church of the Holy Sepulcher, Dome of the Rock, the Mount of Olives and the Western Wall (see our Holy City tour to visit the Church of the Holy Sepulcher and Dome of the Rock, our Mount of Olives tour to visit that unmissable site, and our Shabbat Experience to see the Western Wall on a holy Friday night). With so many of Jerusalem’s major landmarks on show, it can be easy to forget that life goes on as usual in this bustling city. As you take in the sites that have changed the course of world history, you’ll also love exploring the city’s narrow twisted streets, seeing out over the incredible rooftop views, and soaking up the smells and sounds of the Suq market. 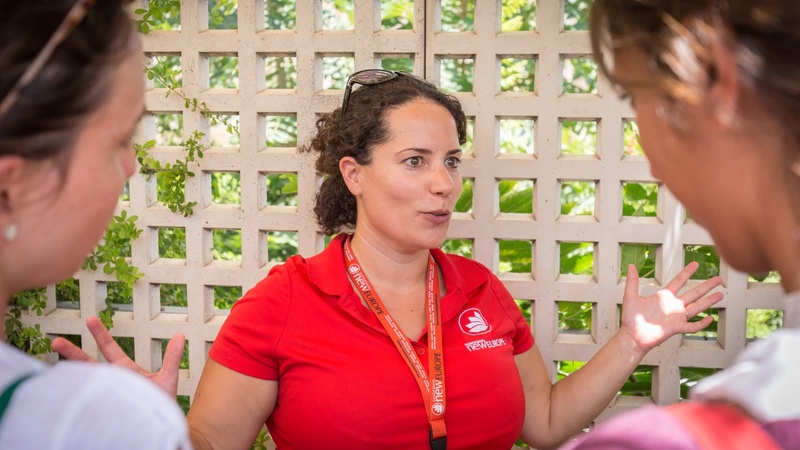 The tips-based model of the FREE Tour allows guests to support and reward only the highest quality tours, and to ensure that the tour fits within their expectations, and within their budget. Avishai was our tour guide and the whole tour was amazing! 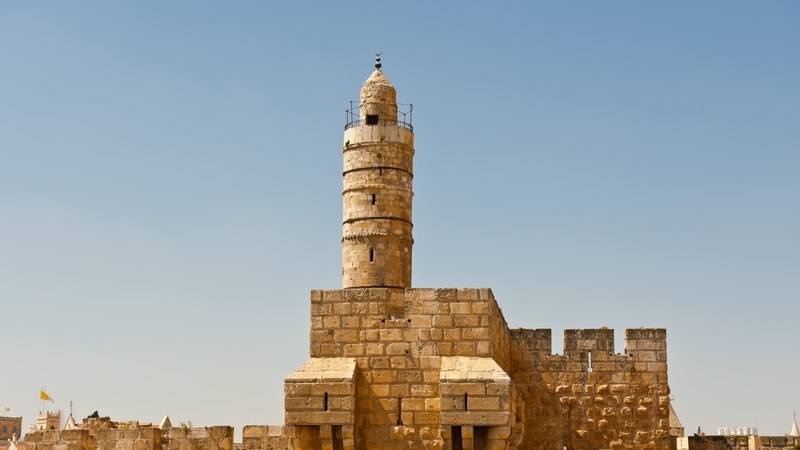 There is a free tour of the Old City that starts at Jaffa Gate at 11pm every weekday that goes through all 4 quarters of the city in a little over 2 hours. We stumbled into the tour when we entered the Old City just before 11 and decided to join and do not regret it in the slightest. Our guide was very knowledgeable and provided strong context for everything we saw and was able to answer all questions. Wear good shoes and bring water! Great free walking tour with Gary! Gary was one of best tour guide I've had in my life. The tour was really good, he is very knowledgeable, enthusiastic, and explains everything in a very good way. He always tried to be as neutral as possible and explained (as much as possible) all sides of the stories. It was a great tour to learn a little more about the complex city of Jerusalem. Amazing tour throughout the old city of Jerusalem! Recommended to do first when you reach Jerusalem cause you walk through all the 4 quarters of Jerusalem- The Christian, the Jewish, The Muslim and the Armenian and it gives you a taste and knowledge where you want to come back and visit yourself. Our guide Yariv was smart, funny, passionate, interesting and knew everything you wanted to know. He made me listen to him and not wanting to miss a word for the entire 2.5 hour long trip. Don't miss this one! Went for the Jerusalem free tour with my family. Emmanuel was our guide and we had a great experience with him. He made the tour funny and we learned a lot from him regarding Jerusalem history. 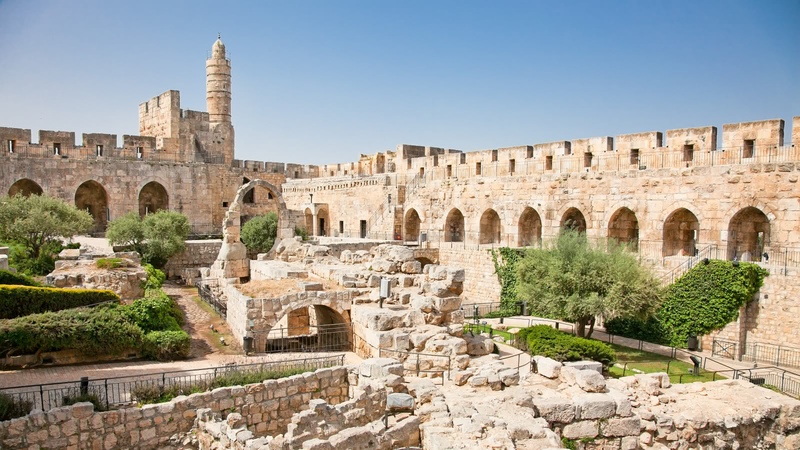 Most of the must see attractions in the old city are covered with the tour. A must! Free tour of the Old City in Jerusalem truly Outstanding! I thought this would be a good tour to start off with and just couldn't believe the quality and depth that was offered for a free Saturday tour. Our guide Yariv was superb! His knowledge, visual aids, humor, clarity and voice projection (so good he could be a stage actor) made it one of the best tours I have ever been on. Excellent value for the money, just a tip!! And as luck would have it, I had booked a private tour the following Tuesday with none other than Yariv. Very, very happy. We did the free tour and the Mount of Olives tour, both excellent. 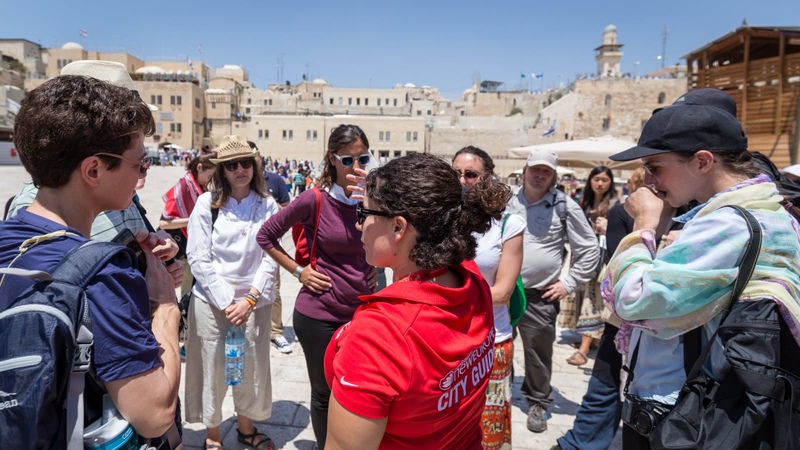 Tour guides were fun yet informative, a great way to get go know Jerusalem quickly. Highly recommended. 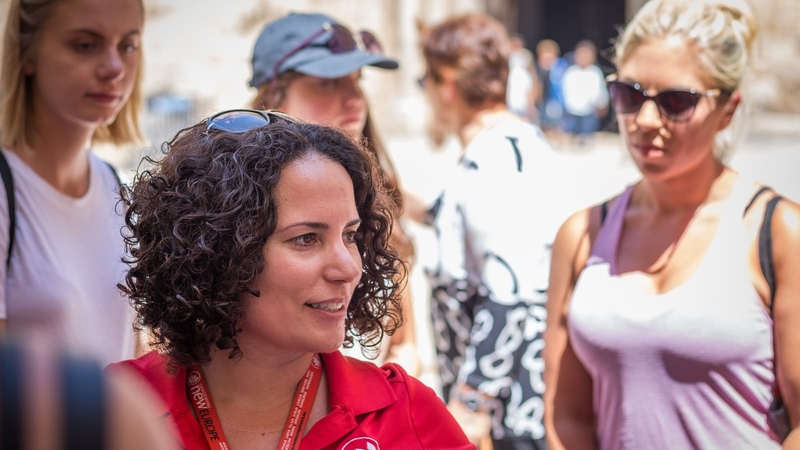 We believe in supporting local communities and are committed to giving a voice to some of Jerusalem's best local freelance tour guides, who passionately share the city's history and culture with their own unique and always-entertaining style. The independent guides who employ us to market their tours conduct the FREE Tour on a tips-only basis, thereby guaranteeing that you receive a tour of the highest quality. They'll never pressure you to tip; we believe that, if money is given, it should be voluntary and in direct proportion to the quality of the tour and the budget of the traveller. 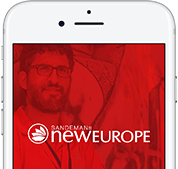 Why join the SANDEMANs FREE Tour? High quality guides, incentivized to perform every time!